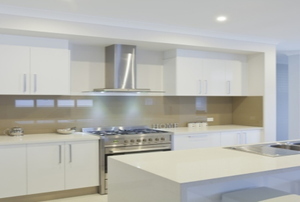 Revamp your kitchen's look by making and installing your own wooden cabinet doors. 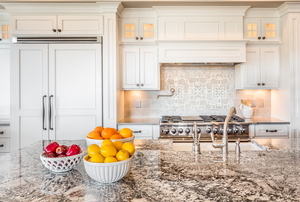 Before you get started building your own cabinets, you should review this article for proper wood selection, tools, and more. 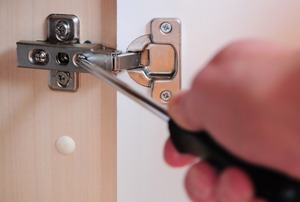 To help your cabinet doors close on their own, install self-closing door hinges. 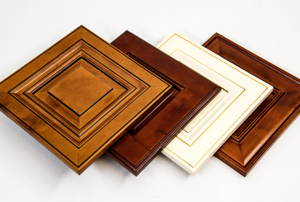 There are frame and frameless options. Make sure to deal with bubbles. 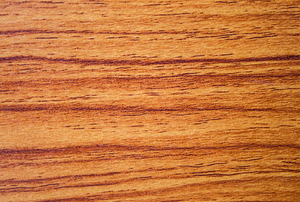 Keep those laminate cabinets looking their best with some basic cleaning techniques. 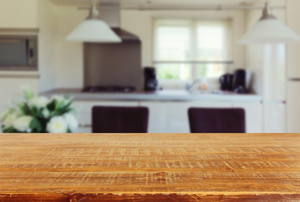 Plywood makes a great foundation for your countertop. 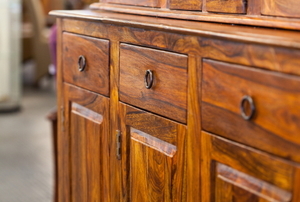 The doors are more exposed to scratches and other damaging factors. 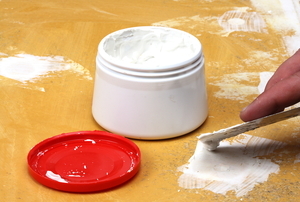 While thermofoil cabinets are easy to care for, painting them can be tricky. 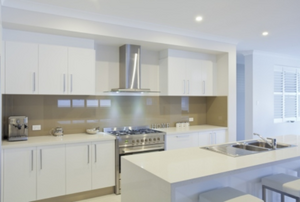 There's no need to spend a fortune on all new cabinets when a door cracks. Try a simple DIY solution first. 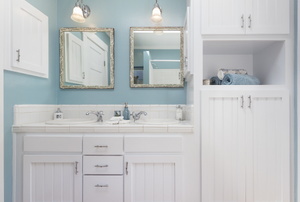 An inexpensive way to update your kitchen's look, changing your cabinet door hinges is quick and simple. 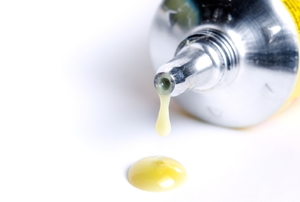 Accidents with adhesives can be a big pain unless you know how to clean up the mess. 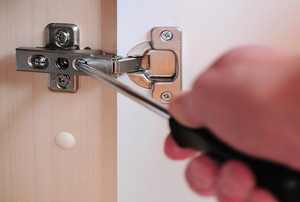 There's a secret to plugging wooden cabinet holes. 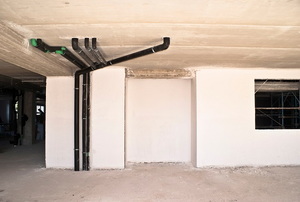 If the problem of a damp basement is taken care of, don't let the smell linger on. 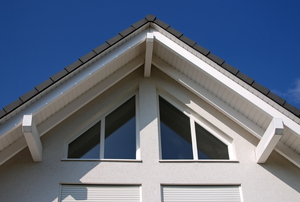 Fascia boards are an important part of a finished home. Learn how you can attach them yourself and complete the job. 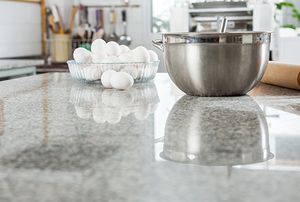 Get your melamine-surfaced cabinets looking spotless as the cherry on top of a clean kitchen. 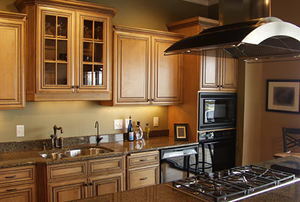 Get a little extra out of your kitchen by adding cabinet space around your new fridge. 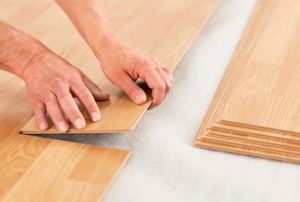 Especially when laying wooden laminate, it is best to know the right way to use laminate flooring glue. 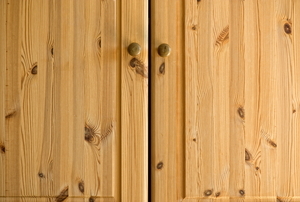 How do you choose cupboard door hinges? There are a variety of styles, and each has advantages and disadvantages.